Wow, what a tough topic to write about! I’m not going to lie, parts of Good Luck with That were hard for me to read. I felt an immense amount of empathy for the gut-wrenching pain these heroines had and were going through. There were so many things which resonated with me. Body image and weight are two things that do affect me. I love food and I tend to eat more when I’m under stress. I never had to worry about weight until I was in my twenties. If anything, I grew up too skinny and people always commented on this fact which made me uneasy. At present, the opposite is true. Counting calories, carbs, eating healthy, and exercising are all part of my daily routine. I seem to be in a constant fight against gaining weight. I blame this on my lazy metabolism. Good Luck with That brings to our attention obesity, a very real epidemic affecting this country. 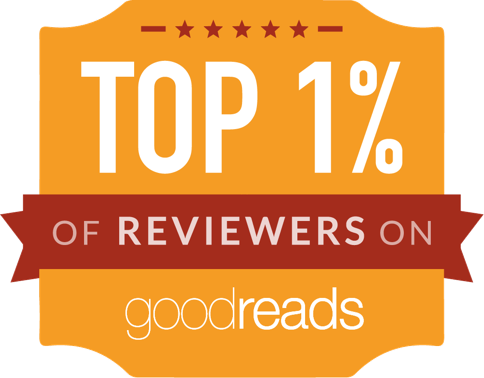 Emerson, Georgia, and Marley are at the center of this novel. All are in a different stage of obesity. First, there's Emerson who’s always been the heaviest of the three girls. We get to have a first-row seat to her constant fight against her weight and how her weight starts affecting her health. In the end, obesity is a major contributing factor to her death. By way of a diary, we learn how she got there and who helped her. Then we have Georgia who has suffered from an eating disorder closer to bulimia than anorexia since her teenage years. We see her at three different stages of her life. During her time at fat camp where she first meets her other two friends. Then, during her time in law school, when she falls in love for the first time and when she ultimately marries Rafael. And five years later, when she’s now divorced and living in the same building as Marley but has never forgotten Rafael. She has left her job as a lawyer and is now a teacher. Last, there’s Marley. I’m not sure if she’s obese or morbidly obese (Kristan never gives us their sizes or actual weight). Yet, she’s the one who over time has become more comfortable with her body. Maybe because her family has always been supportive while Georgia's family has enjoyed fat-shaming her. Marley's life was marked when her twin sister died at four years of age. Her emptiness and survivor's guilt were components which influenced her weight. Ultimately, she’s the daughter Who Survived. The one that should be happy that she is alive. 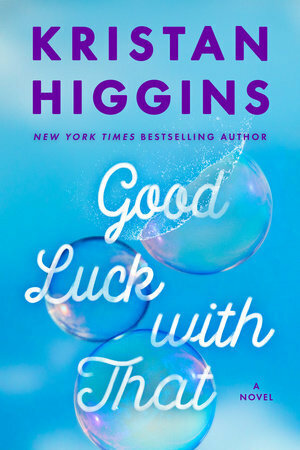 Kristan Higgins does an amazing job in Good Luck With That. She had me crying or laughing as per her usual. I will say that the hardest passages for me to read were about Emerson. Those were devastating. This doesn’t mean I didn’t identify with Georgia and Marley. I did. My favorite parts included a piggyback ride, a spa event, and of course the ending. There was one cringe-worthy scene--> The magic show. 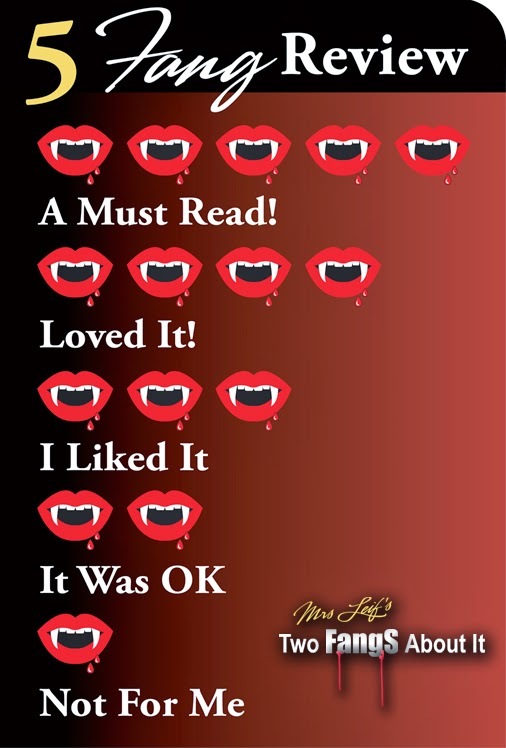 I was dreading turning the pages over. But, by the end, I was laughing out loud. Classic HG! In conclusion, I believe the message Kristan Higgins is sending is one of acceptance. Acceptance about your body, acceptance that not everyone is going to be thoughtful or nice about your weight but that you can continue your life, preferably without them in it. I'm not sure everyone is going to love this book (no book is for everyone) but I do believe in not criticizing a book without reading it. Many thanks to Berkley and Kristan Higgins for providing me with an early review copy in exchange for an honest review.